Invest in your health with self reflection and creating small goals weekly. 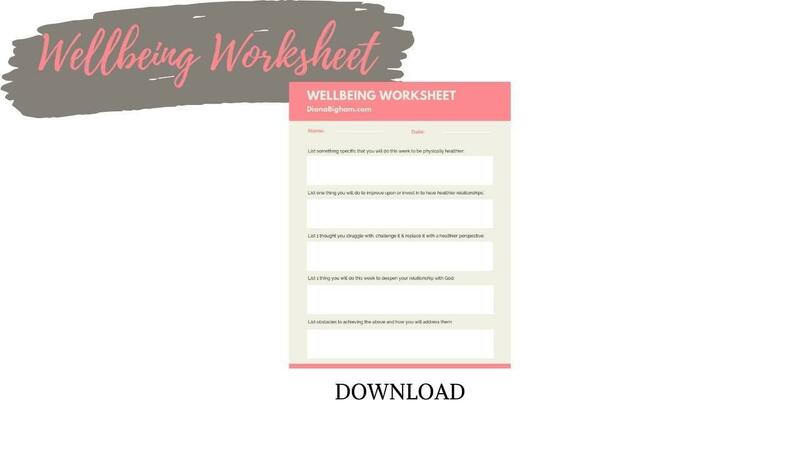 Get this FREE digital download to help you set practical goals in each of the four main domains of health and wellbeing: physical, social, psychological, and spiritual. Give the next generation your blessings to release favor and wisdom in their lives. 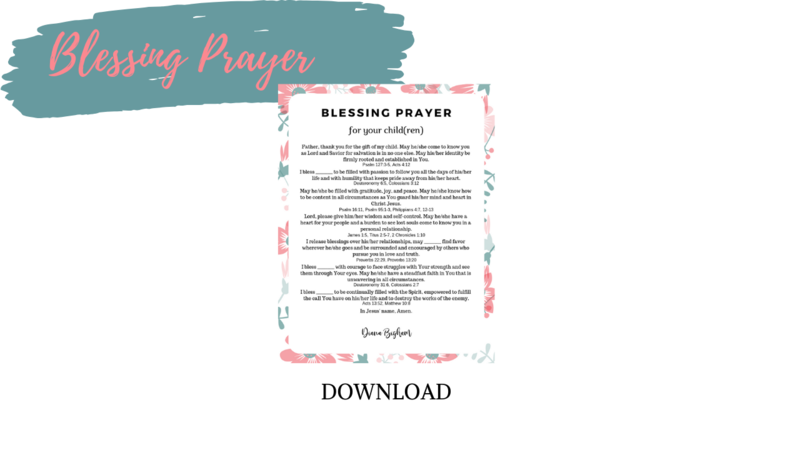 Downloadable this PDF of a blessing prayer with Scripture to pray over your children. 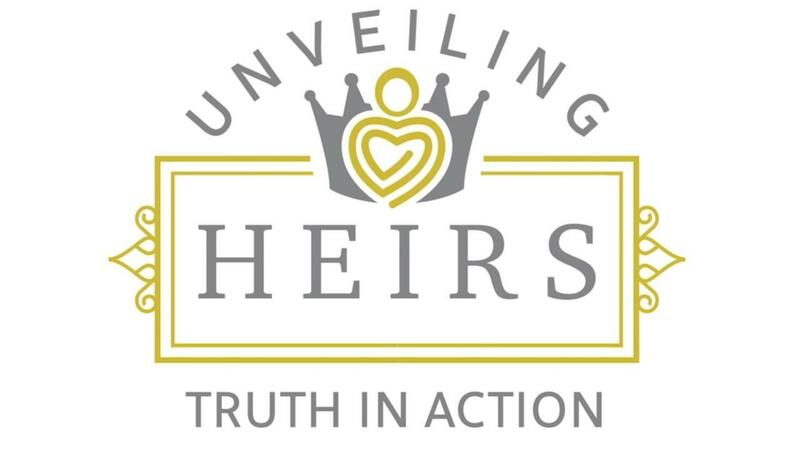 In anticipation of Summer/Fall 2019's release of Unveiling Heir's membership site, I am offering exclusive access to one of the lessons. These lessons are geared for children ages 7-13 for emotional and spiritual growth. Get your access to Truth in Action today! Not sure how to give your pain to God? 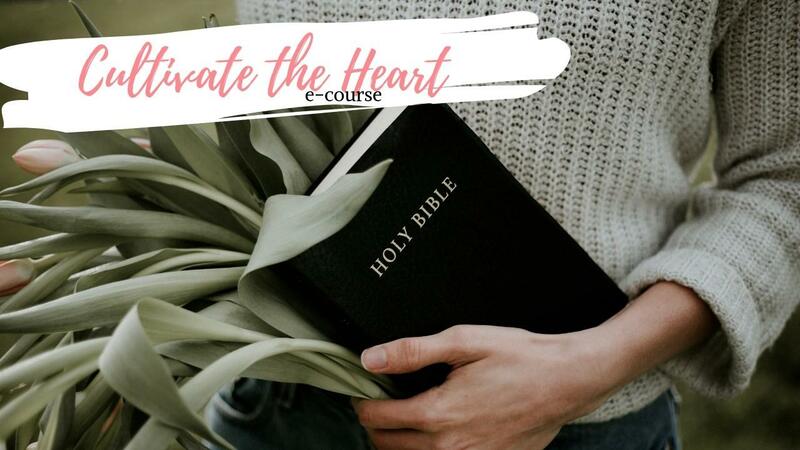 In this 3-video course, you will learn how you can examine your heart issues, get to the root, and interact with Jesus about your pain to heal and become more wholehearted. End tantrums without crushing your child's heart....or losing your mind. 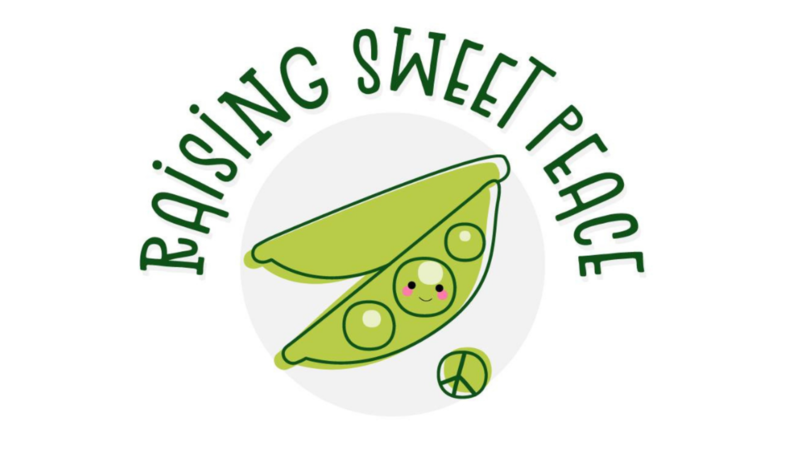 Get sweet peace for your sweet peas now. This 6-week online parenting course is a 6-part video series, Facebook community with weekly interactive group coaching, live q&a's, and a digital workbook with action steps. 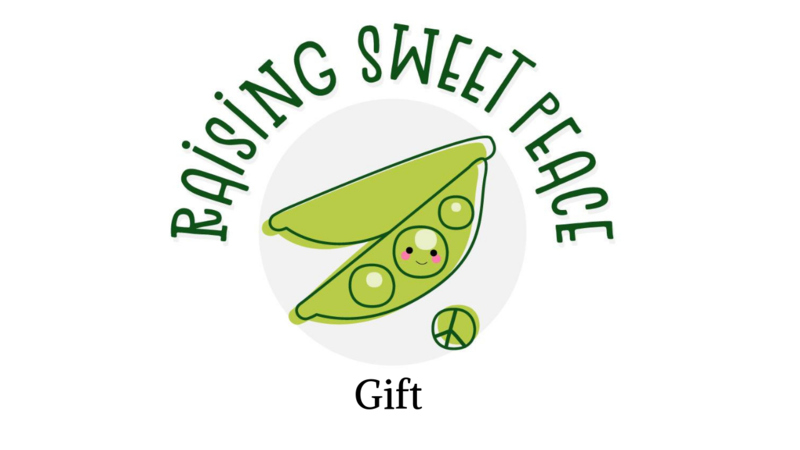 Purchase the Raising Sweet Peace online parenting master course for someone who could benefit from it. We will email you a coupon code to share with the parent you want to bless. With Inner Healing Prayer Ministry, you can connect with the Lord to strengthen your relationship with Jesus, release pain, and become more whole-hearted. Schedule 1 hour of time in prayer, healing your heart as Diana facilitates and prays with and for you. With Inner Healing Prayer Ministry, you can connect with the Lord to strengthen your relationship with Jesus, release pain, and become more whole-hearted. 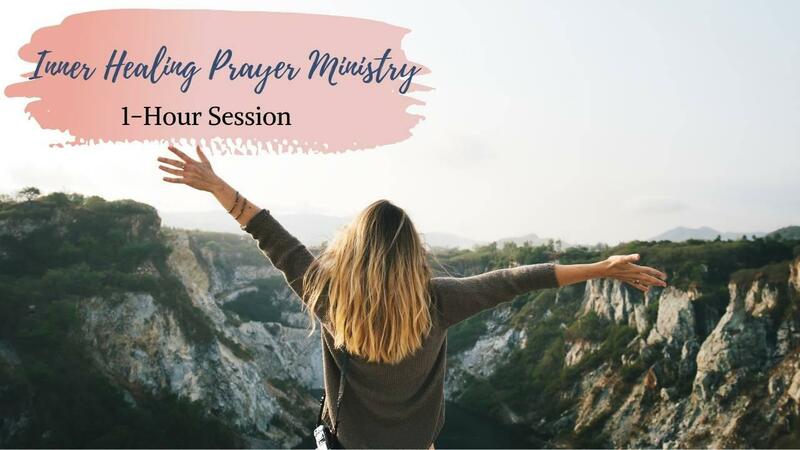 Schedule 2 hours of time in prayer, healing your heart as Diana facilitates and prays with and for you. This is great for those who want to have more time in facilitated prayer to go deeper. 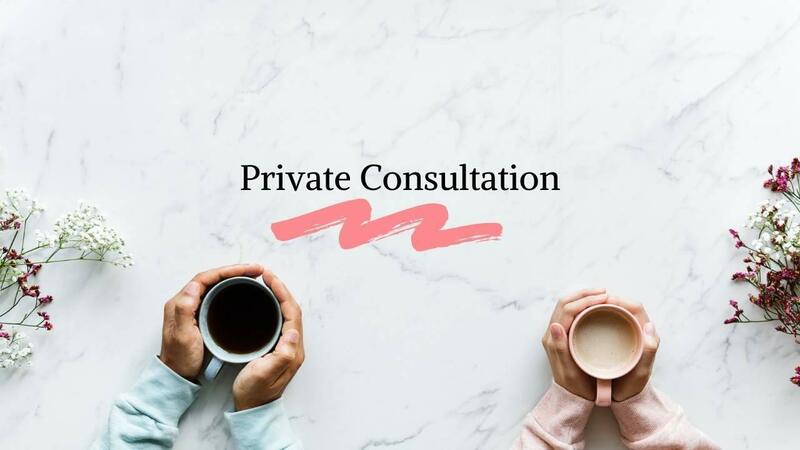 When you purchase a course, you can get this special offer for two online one-on-one consultation sessions with Diana, each consultation are 30-minutes in length. After verified purchase, Diana will contact you to schedule your consultation. Great practical solutions and clarity with Diana Bigham in a private consultation. Whether it is in the comfort of our office or the convenience of your home, you can select an in-person or online meeting for one hour.